Roots reggae selector Yaadcore embarks on a 9-date West Coast tour with Jamaica's newest reggae revivalist, Fari DiFuture. Through music, the duo will set out to expose fans to the future of Jamaica's valuable farming industry, as well as a deep appreciation of the diaspora. Fari DiFuture will perform his latest singles, Farmer Man and Shashamane Living, alongside Yaadcore. The tour kicks off tonight, Friday November 24 in Seattle, featuring Keznamdi and a live band. 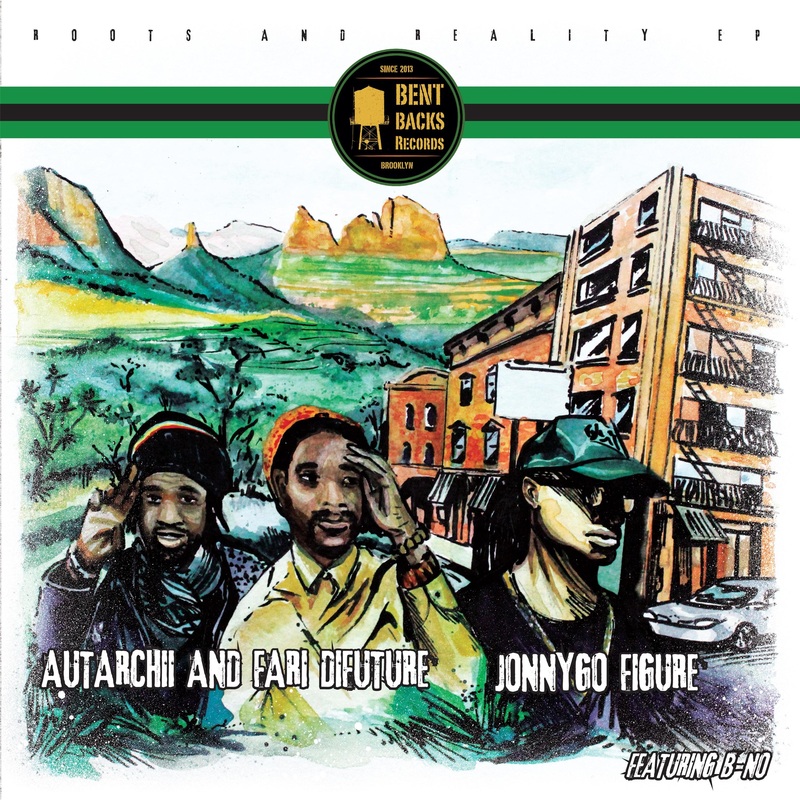 Check out the official music video for Autarchii & Fari Difuture's Shashamane Living, off the Roots and Reality single from Bent Backs Records/Laurent Gautier. Directed by Lo, produced by B-No.